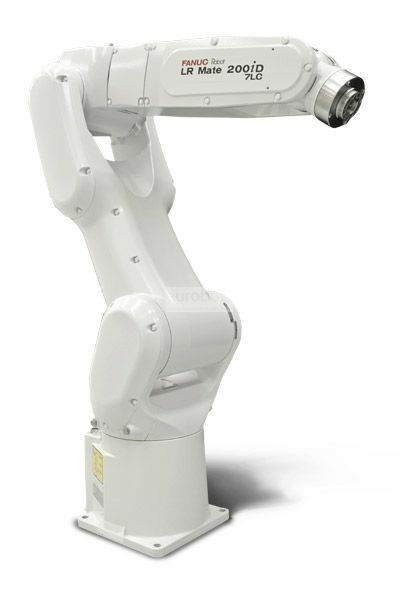 LR Mate 200iD / 7LC high performance robot and versatility that provides optimized cycle times and a calculated TCP speed of up to 11 meters / sec. 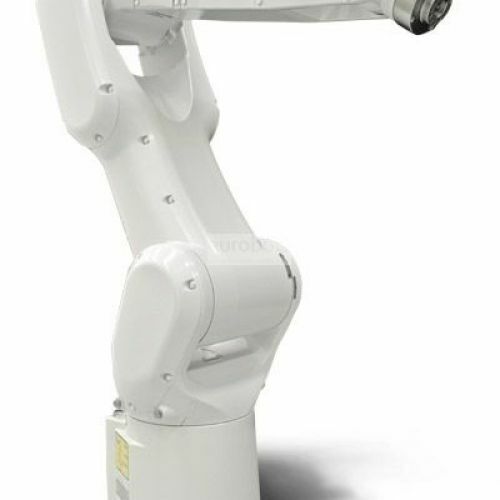 911 mm long reach arm is used in manufacturing, laboratory and cleanroom applications, ideal for dusty or wet environments. It has several options, including intelligent integrated functionality (vision and strength), special application packages and standard IP67 protection. Latest generation of efficient, compact and stackable FANUC advanced technology, enhanced productivity, with modern integrated hardware and more than 250 software functions. Designed to be more intuitive, it optimizes the power to decrease energy consumption, high performance in cycle times with greater speed and precision.